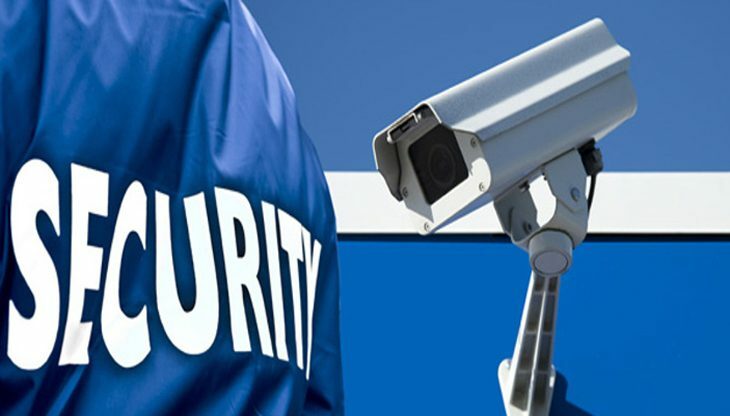 Khadamat provides a high profile and visible Security Services that creates a safe and secure environment for the UAE University students, staff and visitors 24 hours a day, seven days per week. The primary objective of the Security Service is “To prevent unauthorised access to the UAEU New Campus”. Security Services are managed from a Central Security Control Room at the Khadamat FM Building (P2). Khadamat provides access control cards for all the UAEU students and staff which are processed and issued from the Khadamat FM Building (P2). Please send your request for metal keys to the UAEU Facilities Management Department (FMD). Current point of contact for this is fmd@uaeu.ac.ae.